In the framework of a development project of EUR 6.3 million, a brand new, modern building complex of over 2,000 square metres is to be built in Pécs, based on Scandinavian design. 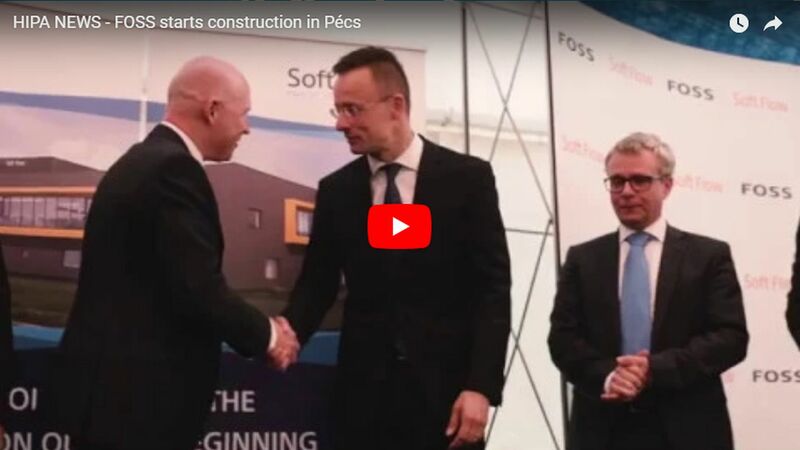 As a result of the investment, Soft Flow Hungary, which belongs to the Danish company of FOSS, will create more than 90 new jobs, thus quadrupling the number of its professionals. The end-to-end solutions of FOSS secure and improve the quality of feed and foodstuff – from raw material to the finished product. Its analysis instruments refine measurements into information management that enables intelligent data-driven production with less waste and higher yields. The company, which is a family-owned business to this day, was founded in 1956, with its headquarters in Hillerød, Denmark. FOSS provides work to over 14,000 highly skilled specialists all over the world, selling its products through its global sales network in 30 countries. 80% of the cereals and 85% of the dairy products that enter the global market are tested with the Danish producer's devices. 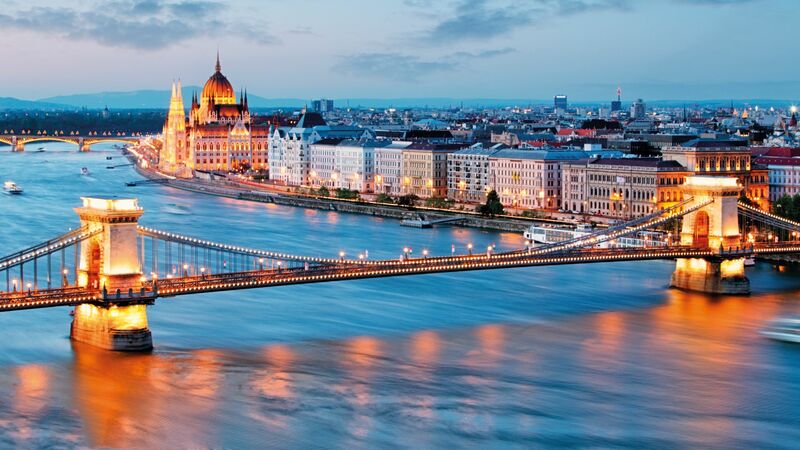 Soft Flow Hungary, the Hungarian subsidiary of FOSS grew into an internationally acclaimed research and development company in the past two decades, currently employing more than 30 experts in the field of biotechnology, research and assay development and bioanalytical services. In 2016, after long years of strategic cooperation, Soft Flow was taken over by FOSS, thus giving way to a new era. The unit in Pécs is of key importance for the Danish company: its chemicals are the 'heart' of the most innovative FOSS products. The development project, in an amount of EUR 6.3 million, will contribute to the creation of more than 90 new jobs, providing high value-added employment in the R&D sector. What is more, a new and modern office building is going to be constructed in Scandinavian style, covering an area of 2,000 square metres. Besides the offices, meeting rooms and software development areas, the structure will also give home to R&D labs, service and quality control laboratories and to other facilities for simulation and mechanical engineering processes or reagent production. The building is planned to be finished by December 2019. 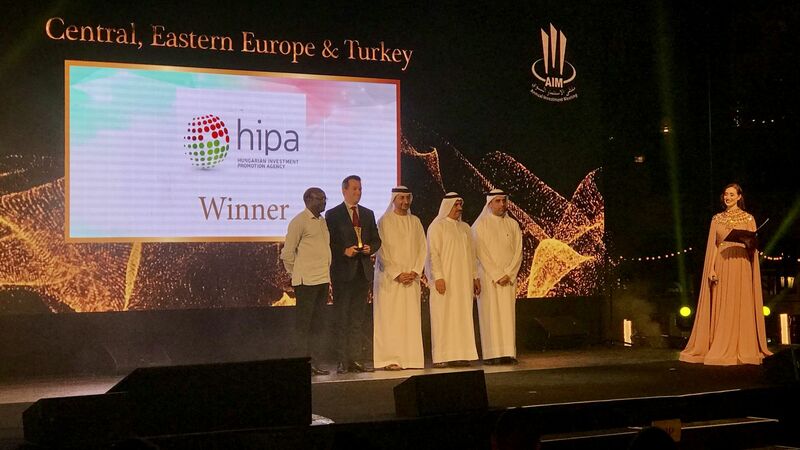 The support and partnership of the Hungarian Investment Promotion Agency (HIPA) had a key role in this investment decision. 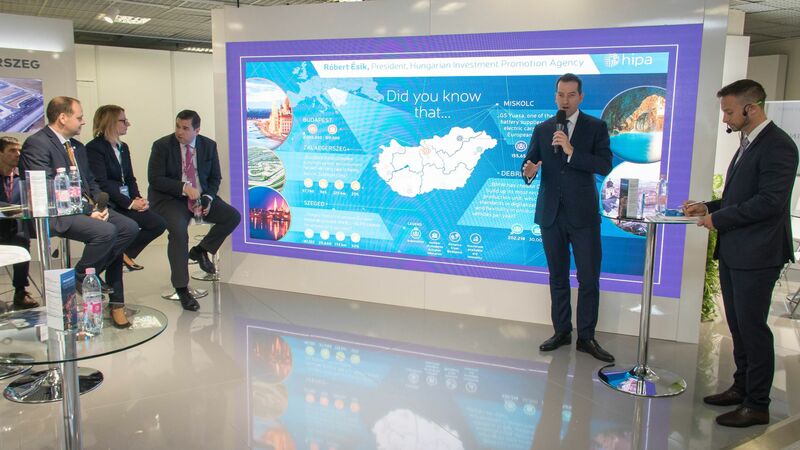 And neither was the cooperation with the University of Pécs less important, which, as a result of the collaboration, has paid special attention to biotechnological research and development, in close cooperation with the company.